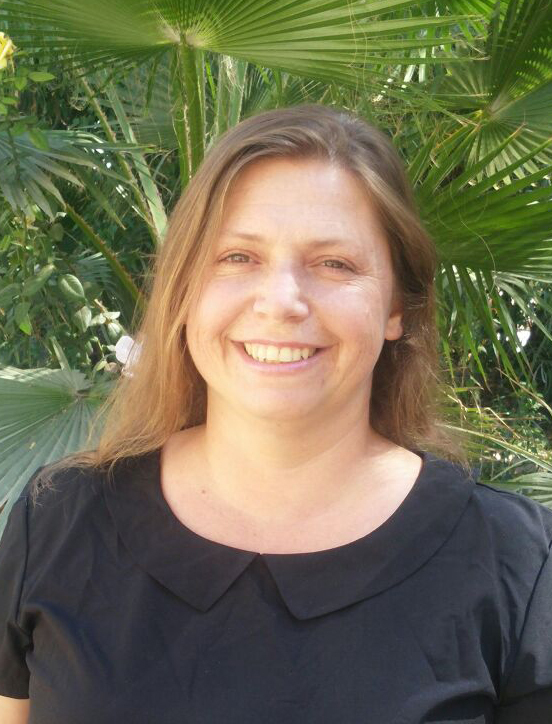 Noa Cohen-Kissinger is a sustainability and recycling coordinator at the ‘Eastern Negev regional unit’ of the Israeli Ministry of Environmental protection. Her professional background involved a bachelor degree in Industrial design and many years of working on various aspects of environmental education. The nature of her job and professional development is interdisciplinary. She is collaborating with professionals in various fields such as education, industrial environmental management and environmental planning. As such she has become involved in several projects including for example: advancing households waste separation, Greening the Dead Sea hotels, Industrial zones green transformation and different urban and regional plans. The evolving Yeruham ‘Industrial Zone Greening Project’ on which the presentation will focus, aims to integrate the environmental and economic potential saving with contribution to the town’s human capital. This bottom up emerging initiative evolved from local stakeholders and since being fostered by national authorities.